You must have read a lot about website optimization, SEO, and conversion optimization. 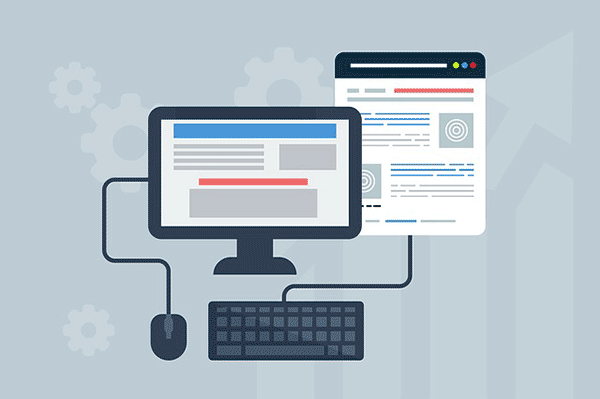 However, in this post, you will learn what is the best way to optimize a website in 2019. Website optimization is a process of refining websites for better user experience, better indexing by search engines, and most importantly improving your business. Website optimization in recent years has totally been shifted towards providing great user experience, faster loading sites, and mobile-friendliness. It is not a secret anymore, Google has openly disclosed this information that you should focus on optimizing your websites for the best user experience. It will result in a better search ranking overall. SEO is a process of optimizing websites for better user experience, aesthetics, content, and making websites load faster for end users. These new factors influence your website ranking considerably. Of course, backlinks still hold an important value but it is not certain for how long. Because the Google algorithm has changed a lot in recent years. Rank Brain is the new algorithm introduced in 2015 by Google. Rank Brain depends on a whole lot on artificial intelligence. 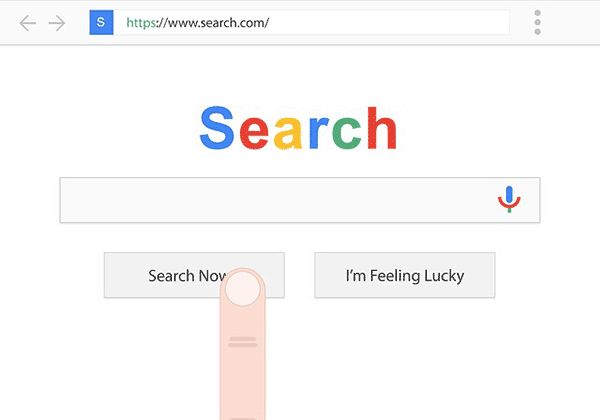 If it finds new search queries which were never used before, it can make a guess as to what words or phrases might have a similar meaning and filter the result accordingly. Before using the AI of this caliber Google search team was using defined algorithms to show search results in Google search. This approach has a few problems of their own, such as it was easier for people to manipulate search rankings. Check out this post on how to remove negative search results. With Rank Brain in action, this is not the case anymore. Check out Google’s research blog for more details about Neural Networks, Machine Learning, and research they are doing on different projects. Here’s a step by step process to start optimizing your website according to the best SEO practices which hold true in 2019.
page titles of every page of your website should tell users about the content of the page. Let’s say if a page is about “T-shirts” this should be written properly in the page title. Apart from optimizing it for search engines, you should also consider users who actually going to click on this title to visit your website. Provide useful information in the page title and add an emotional value to entice a user to click on your search snippet. This will help both Google and your customers to understand the topic of any page. Note: Google typically displays the first 50–60 characters of a title tag. The meta description tag should describe more details about any specific page on your website. This gets picked up by Google and shows up in the search snippet. You can learn more about optimizing meta description by reading this article from the Google Search Console. It will help you understand how best to use meta tags throughout the website. You should be using memorable words in URLs of the website. Also, when you are using multiple categories, tags, and custom taxonomies always use proper URL structure to distinguish each category and tag. You can read more about improving the URL structure in my post with more examples. Here’s how you can best optimize navigation. Add a navigation menu accessible throughout the site. List all the important pages of your website in the navigation menu. Create an XML sitemap. If you are using WordPress, then you can check out these best sitemap plugins for WordPress. Submit your website’s sitemap to Google, Bing, and Yahoo. Create a 404 page. If somehow your users could not find their desired information by mistyping your site URL or by visiting a broken link, they will land on this page. If you want, you can also include important page links on a 404 page. Create useful content for your customers so they can find the required information easier. Tell them to take specific actions throughout your website’s content. Use proper keywords at the top of your page/post. Write easier to read content and use shorter sentences. Create internal links using anchor text to your other pages and posts. Optimize images by adding alt text and adding a proper name of the image. Read this image SEO guide to learn more best image SEO practices. There are six different sizes of HTML heading tags, beginning with H1 and ending with H6 (the least important). Use keywords in these headings. Place as many headings as you like. Divide each section of your page text with the use of headings properly. Mobile searches are increasing rapidly. That’s why recently Google introduced a new algorithm update by the name mobile-first indexing. This algorithm first crawls a mobile version of a page before indexing any new page. If your website is not optimized to be seen by mobile phone users, it would lose a huge chunk of traffic. So, make your website mobile friendly. You can use the AMP (Accelerated Mobile Pages) as well to speed up your pages to a whole new level. Also, make sure to avoid these mobile SEO mistakes when you are optimizing for mobile phone users. If you want to track users of your website, where are they coming from, what are they searching, and what are the most popular pages then you can use Google search Console and Google Analytics. They both are free tools and widely popular tools amongst webmasters. Here’s a tutorial to set up Google Analytics on Wix, Shopify, and WordPress. Using WordPress as a CMS? 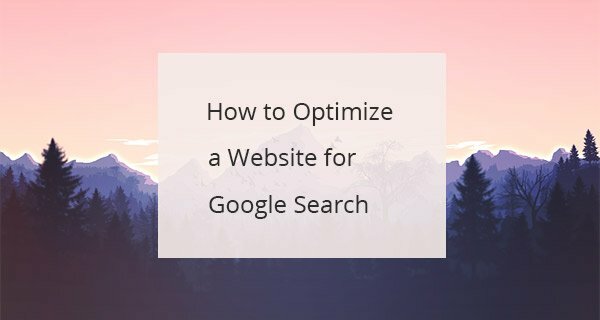 Read this WordPress SEO guide to optimize your site further. I hope this post has given you a starting point. If you need more help with SEO then feel free to send me a message.